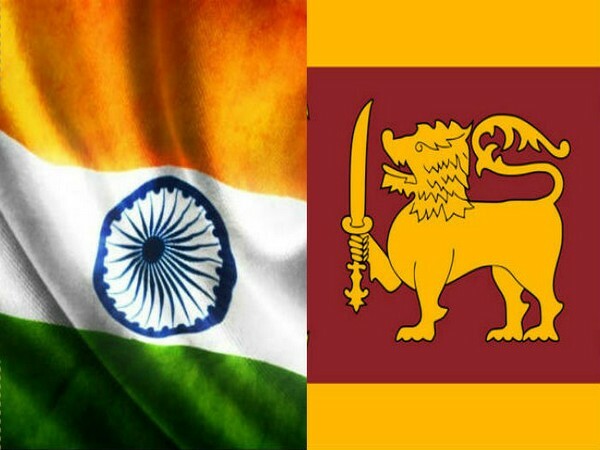 Troops from 1st Battalion the Bihar Regiment of the Indian Army and Gemunu Watch Battalion of Sri Lankan Army would be jointly undertaking the exercise, the Press Information Bureau (Defence Wing) said. "The aim of the exercise is to build and promote close relations between armies of both the countries and to enhance the ability of joint exercise commander to take military contingents of both nations under command," PIB said in a statement. The exercise will involve tactical level operations in an international counter-insurgency and counter-terrorism environment under United Nations mandate.